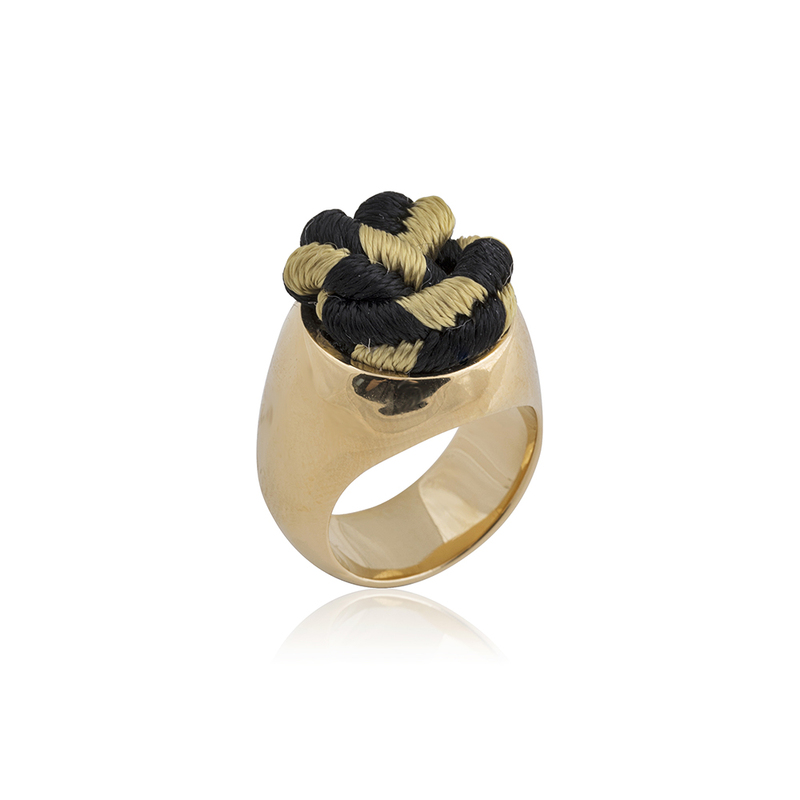 Black & yellow silk pasmanterie gives a marvellous and surprising touch. 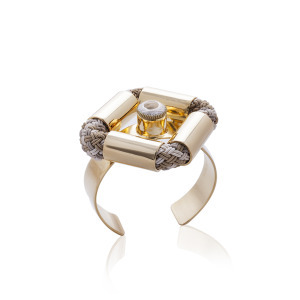 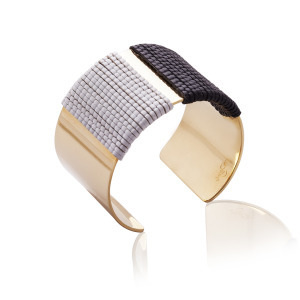 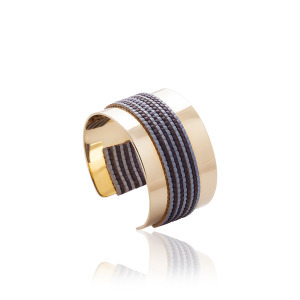 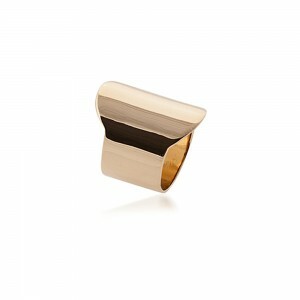 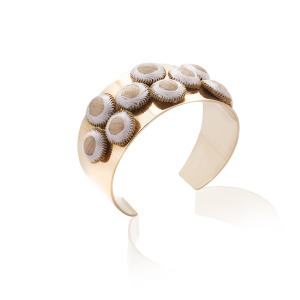 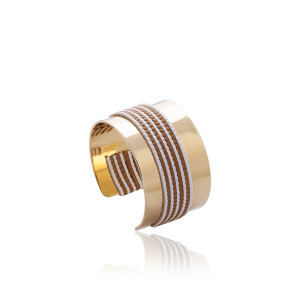 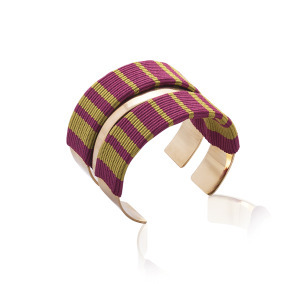 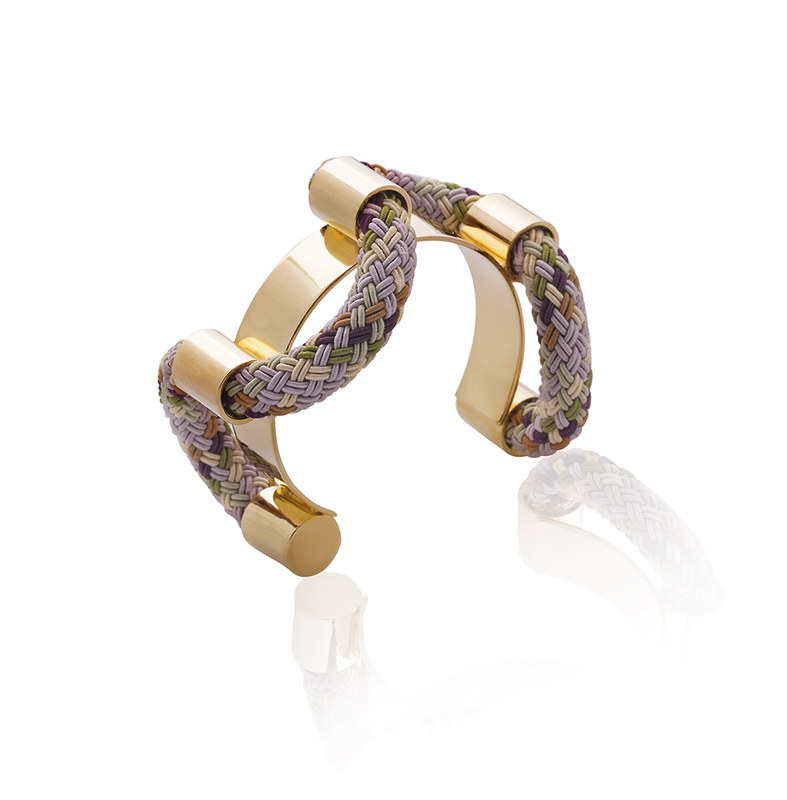 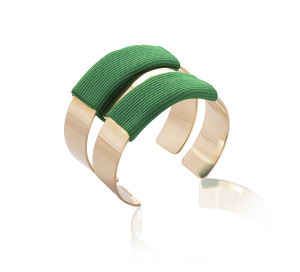 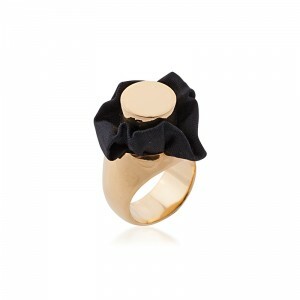 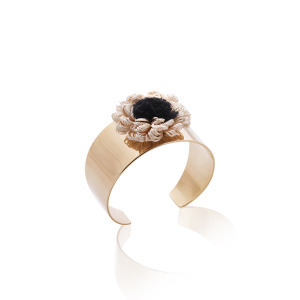 Set in 24K gold-plated ring. 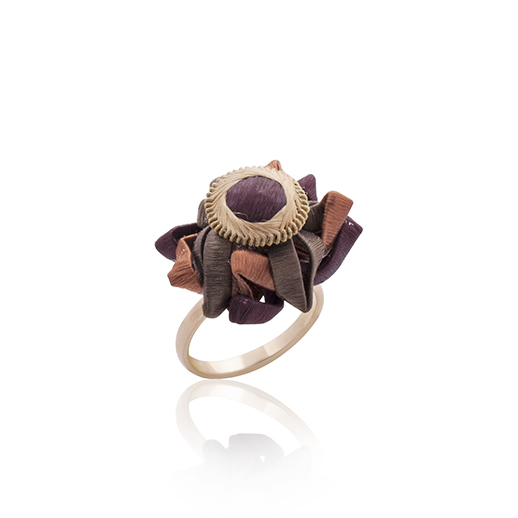 Tags: art, custom made jewellery, custom made jewelry, daj darya, daj darya by liat topel, daj darya jewellry, daj darya ring, dajdarya jewellery, design, european jewellery, fashion jewellery, gift, handcrafted jewellery, handmade jewellery, handmade jewelry, jewellery gift, jewelry gift, liat topel, luxury jewelry, luxury textile jewelry, silk jewellery, special edition jewelry, unique jewellery.